Worms will make bunny feel unwell, come in for a simple treatment today. Most domestic rabbits are raised on wire and are kept in individual cages or hutches. Providing they have a regular cleaning regime, they seldom have problems. Also, house bunnies are even less likely to ‘catch’ worms but could have them in their tummy from when they were born. However, the outdoor bunny is prone to worms – round worms, pin worms, for instance, depending on their general health and who else shares the yard with them. 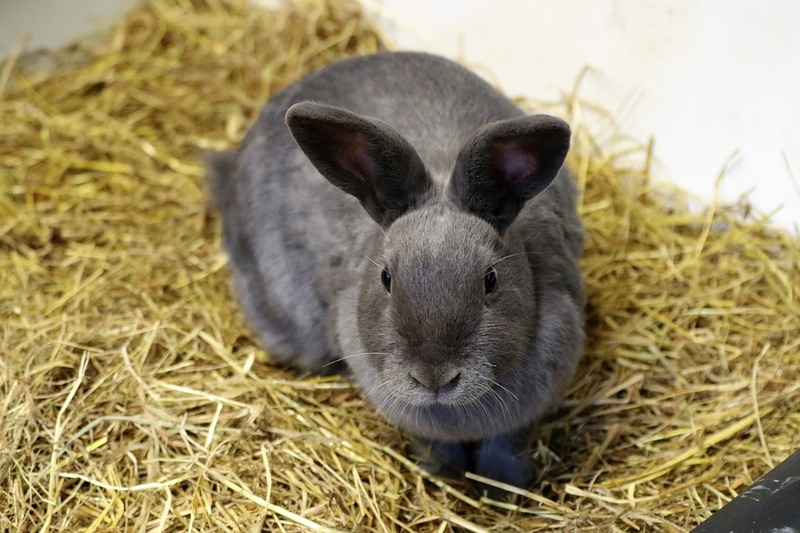 Prevention is the best policy and rabbits only need a very small dose of a specific wormer every three months. It’s not an expensive or heavy commitment for someone you love.